Well now, this is definitely our new favourite book. 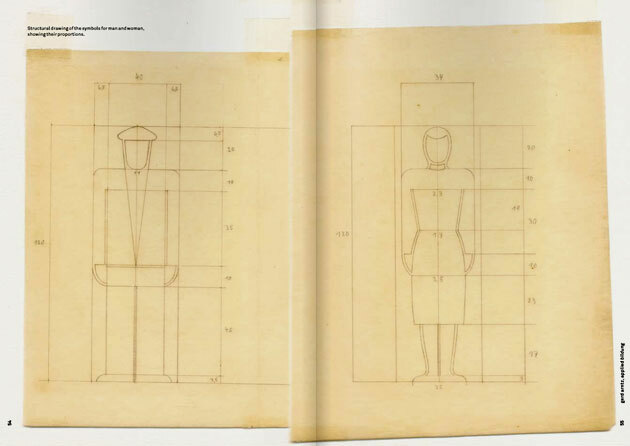 We've just got hold of a copy of 010 Publishers book Gerd Arntz. Graphic Designer , and it's just fantastic. 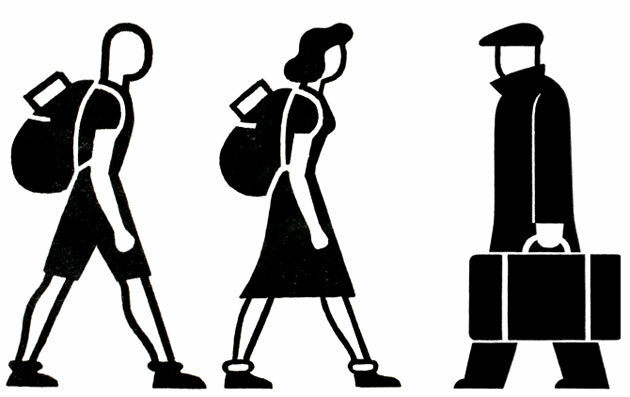 Gerd Arntz designed the symbols for social scientist Otto Neurath's International System of Typographic Picture Education, or Isotype as it's better known. His designs are quite beautiful - they're unbelievably simple, with a startling economy of line, yet full of character and expression at the same time. The 288 page book is designed by Ontwerpwerk with flourishes of wit (in one spread, an illustration of a man sitting folornly on a packing case gazes across to an empty page), and features a mix of essays about Arntz and Isotype, as well as a vast range of Arntz's illustrations. Neurath's name is rather better known than Arntz's, so it's great to see him getting such rich exposure here. 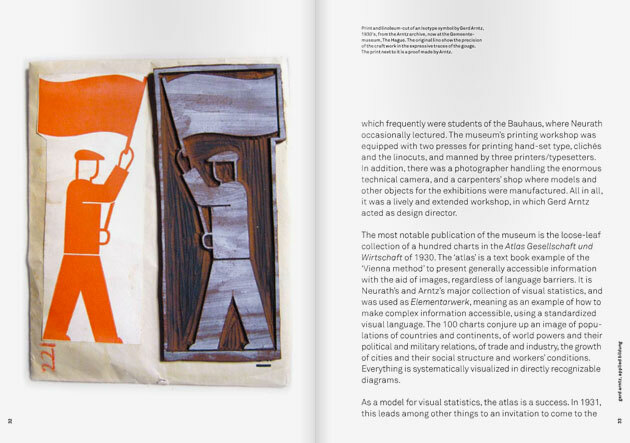 You can take a virtual flip through the book here, or check out the brilliant Gerd Arntz site for much of the content too. 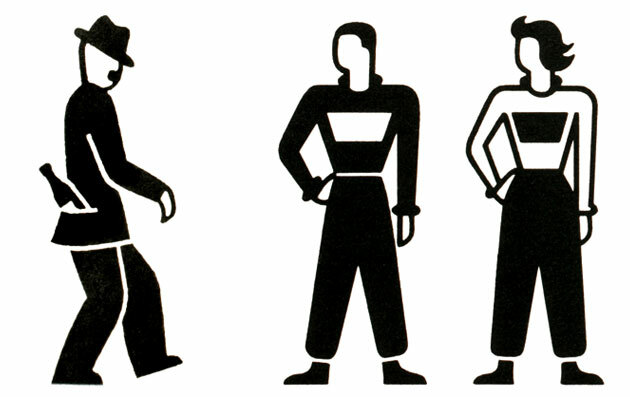 There's also an Isotype exhibition on at the V&A at the moment, organised in collaboration with the University of Reading - more info on that here.